The Gold Tip Hunter is based off of the most versatile arrow ever made, the original that put Gold Tip on the map. 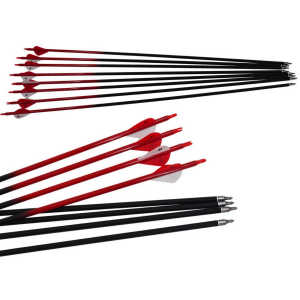 If you had to pick one arrow to last the rest of your life, a Hunter series would be it. 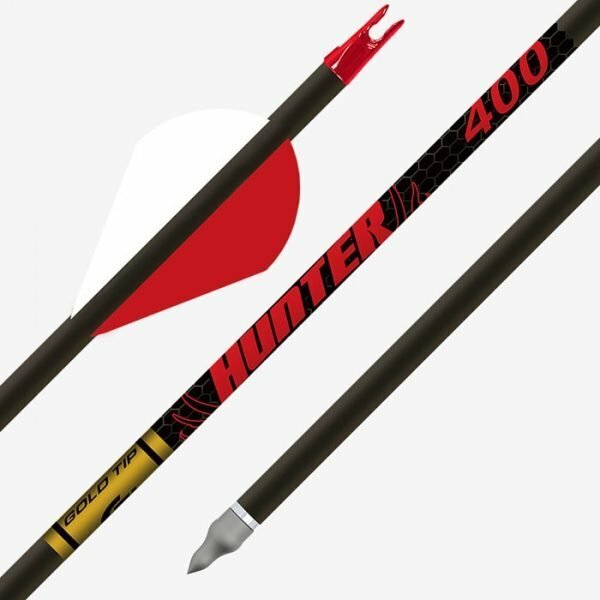 A mid-weight arrow that features balance of speed and penetration making it ready for any situation. 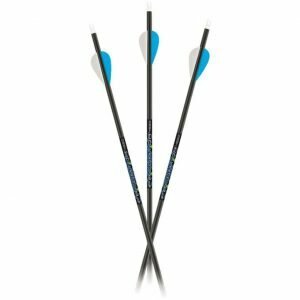 Constructed of Gold Tip’s Smart Carbon® Technology for unmatched durability and straightness retention.